The clubhouse at Morpeth is the perfect place to unwind after your game of golf or practice on the driving range. Offering a licensed bar and food all day with friendly staff. We also offer a function service for birthday parties, corporate hire & entertainment. 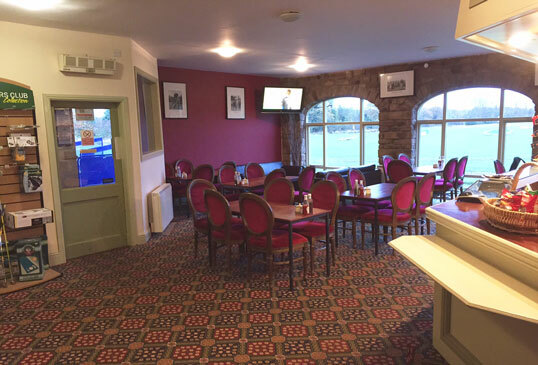 The clubhouse at N1GOLF Centre Morpeth has a very friendly and cosy atmosphere. Everyone is welcome, golfers and non golfers, with food available all day – 7 days a week. This is also the ideal place to relax after your practice or round of golf, or even have a meeting. Come along and relax in style, in comfortable surroundings with friendly helpful staff and our delicious selection of homemade food.